Referral hide and / or change option. They have their own surf application. 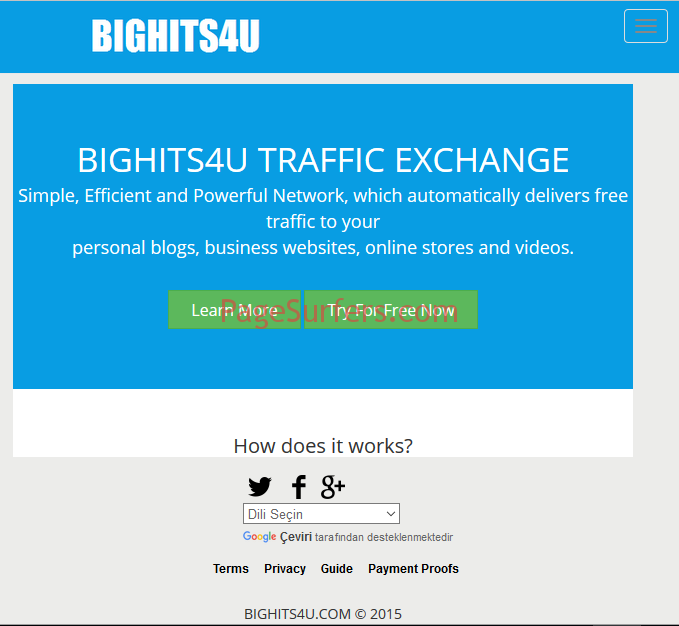 Has a link exchange directory for free backlink. 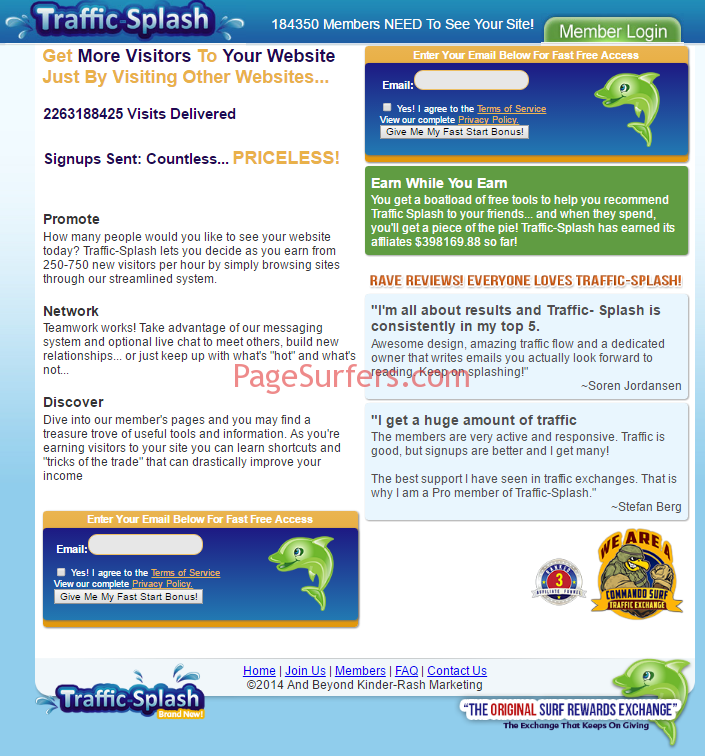 Has web surfer and also surfer application. Supports PTP, adult and sites with pop-up. Has an alternative Pop-up surfbar. Has their autosurf application as an alternative surf method. You can add up to 5 sites. You have surf at least 1000 pages to get your account activated.